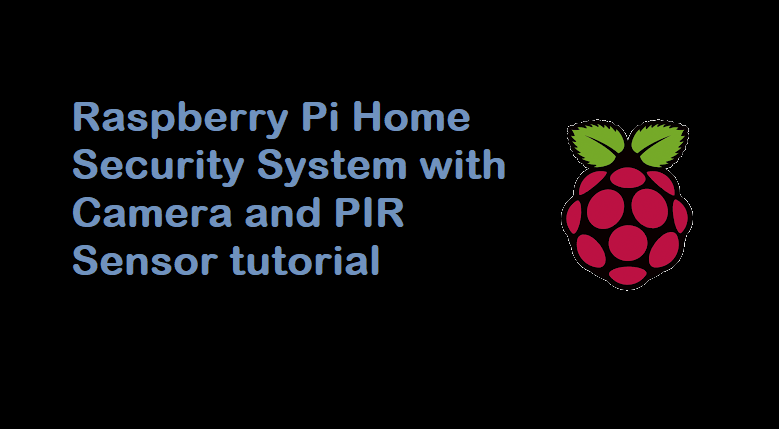 Hello Visitors, Today i am telling you How to make a simple mini project, Raspberry Pi Home Security System with Camera and PIR Sensor. In this tutorial we are capturing image when motion is detected with Raspberry Pi camera and sending that image as email notification. I have used python to write the script. You should have two email accounts (I have used gmail), to send and receive emails. I have connected PIR sensor on GPIO 23. If your gmail uses SSL certificates you might need another port that 587. It is a simple python code just change the emails as you have. Connect Pin 3 of Raspberry Pi(5V Power) to the Power pin of the sensor. Pin 5 of Raspberry Pi (GND) to the GND of the Sensor And Pin GPIO23 of Raspberry Pi to the output Pin of the sensor.